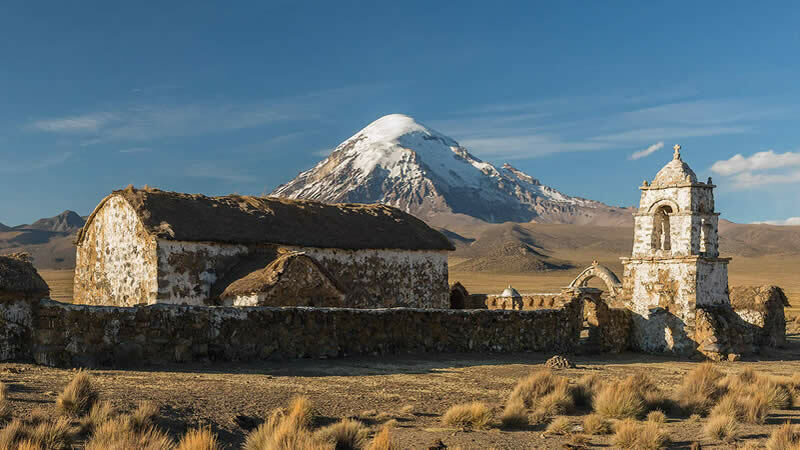 Often referred to as the Tibet of the Americas, Bolivia is a beautiful, geographically diverse and also the most indigenous country in South America. It is surrounded by Brazil, Peru, Chile, Argentina and Paraguay. The weather in Bolivia depends much more on the altitude and topography of the region you plan to visit than the actual season of the year. At higher elevations, temperatures will vary from quite warm during the day to freezing cold at night. In the lower areas, the rain can seem unending even during the “dry” season. The valleys seem to live in an eternal spring and the mountains in everlasting winter. The best time to visit Bolivia depends on the places and sights you want to see, the tours you would like to take, and the mode of transport you wish to take. 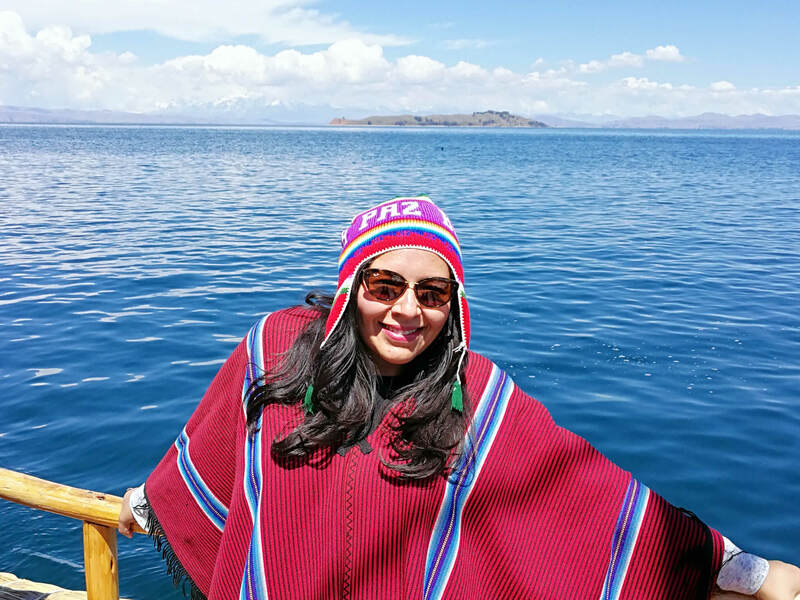 You will find almost any scenery in Bolivia: snowy mountain peaks, arid highlands, pleasant valleys, hot amazon jungles and even a kind of “beach” on the shores of Lake Titicaca. When traveling from the Altiplano to the Amazon, you will have a hard time believing you are still in the same country. 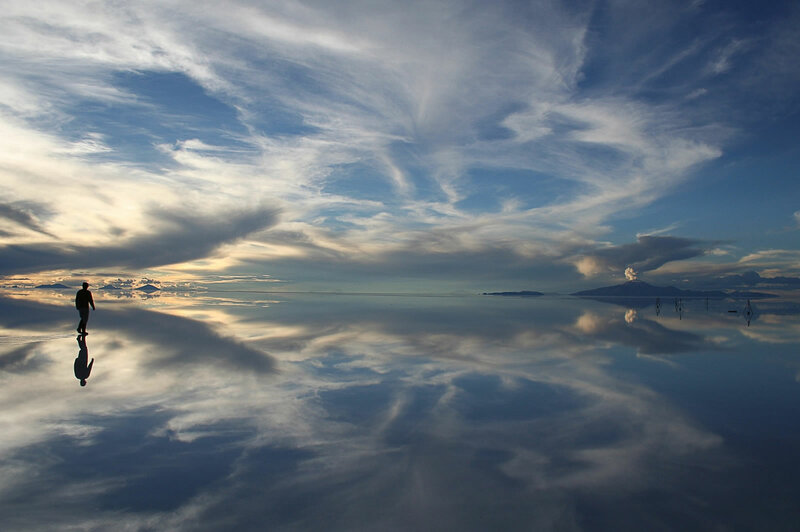 There is no shortage of unique sites Bolivia: the highest capital city and the highest navigable lake, the largest salt flats and the most dangerous road are all here! Where else would you find such diversity of landscapes? With breathtaking scenery at every turn, Bolivia offers all sorts of stunning environments to explore and experience. Bolivia is one of the best preserved countries, in part most of the population is concentrated in only a few major cities. Leave town and you can see almost untouched places, explore rugged mountains, snow-capped peaks; vast deserts; dense jungles; active volcanoes; high-altitude lakes and the world’s most dangerous road! 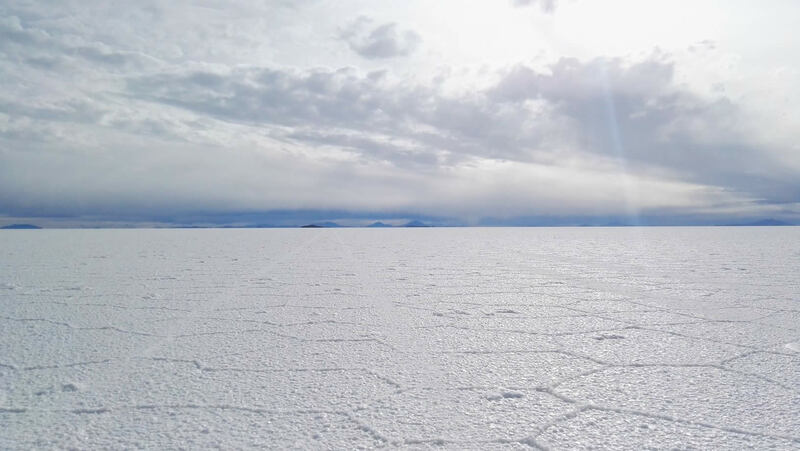 For many, this vast expanse of glistening white salt at approximately 3650 meters (11975 feet) above sea level is the main reason to visit Bolivia. During the rainy season (December-April) it is mostly covered by a thin sheet of water, turning it into a giant mirror. This one of the biggest and best preserved protected areas in the Amazon basin, with an amazing diversity of plants and animals. One of South America's largest and most beautiful blue lakes, it is the world’s highest navigable body of water. Lake Titicaca shelters many sacred ruins and also rare giant frogs. There are few places in the world more ecologically diverse than the Bolivian section of the Amazon. The ancient and revered jungle will blow you away with its phenomenal variety of wildlife. Parque Madidi borders the small town of Rurrenabaque. Here caimans sunbathe alongside rivers, capibara rustle through the undergrowth and if you are lucky, you may hear the calls of jaguars or even actually see one! Indigenous culture is strong in Bolivia. The population is mainly comprised of indigenous people that have survived and make up about 60% of the country's inhabitants. If you love vacations that don’t fit a traditional pattern and are looking for a place that hasn’t been overly influenced by the outside world, Bolivia is for you—at least for the time being. On the shores of Lake Titicaca sits the original Copacabana, a kind of colder and older version of the beach you will find in Rio. 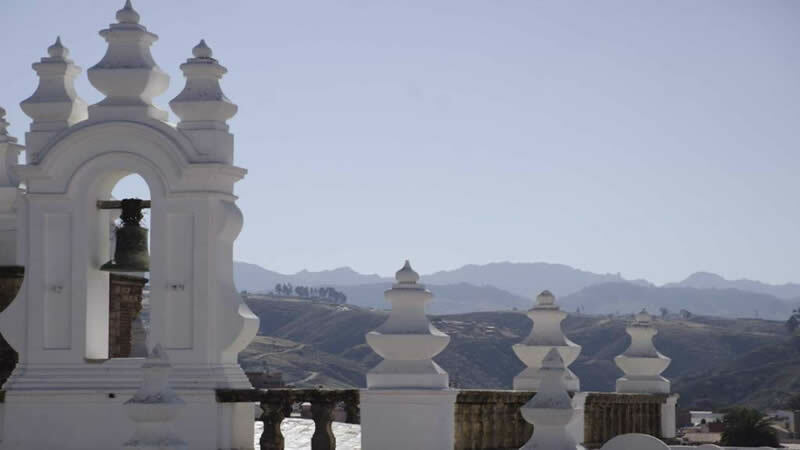 The town has a beautiful basilica, home to the most famous virgin in Bolivia. The "white city" of Bolivia was founded by the Spanish in the 16th century to oversee the silver mining operations in Potosi from a more pleasant location. Bolivia declared its independence here and it is still the constitutional capital of Bolivia with many pristine and historically significant buildings protected by the UNESCO. Sucre is the ideal place for travelers to recharge their batteries, study Spanish and immerse themselves in the local culture. 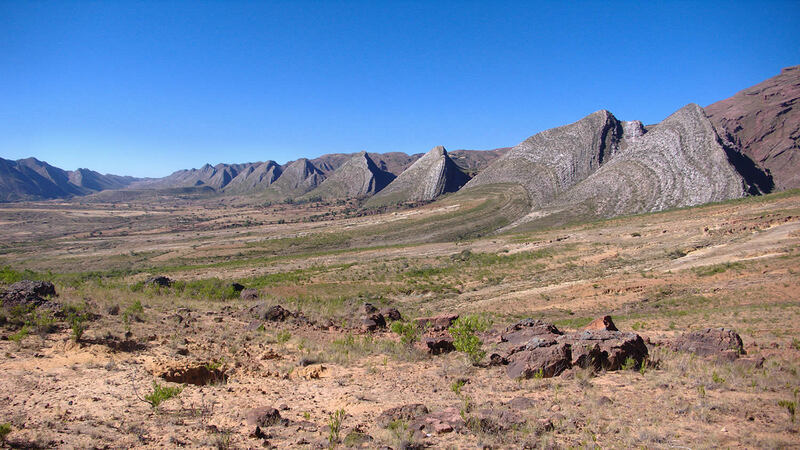 The Parque Cretacico is the world's largest site of dinosaur tracks footprints. Incamachay and Pumamachay offer 2000 year-old cave paintings. The Maragua Crater was formed by erosion and contains preserved dinosaur footprints and fossils of marine shells. Sucre is also one of the cheapest and safest cities in South America. 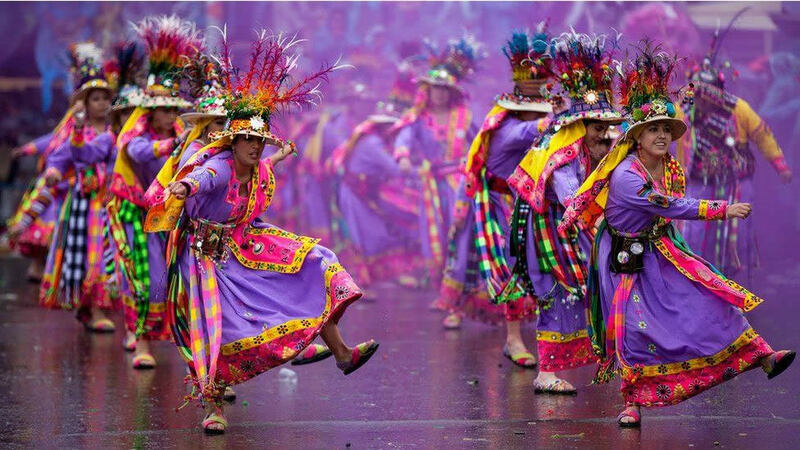 Each year on the Saturday before Ash Wednesday, Oruro comes alive, hosting the world renowned Carnival featuring spectacular folkloric dances, extravagant costumes, beautiful crafts and lively music. While some years ago Bolivia used to be a lot cheaper, it still offers the best value for money on the entire continent. Tourists needn’t worry about high budgets when traveling through Bolivia. 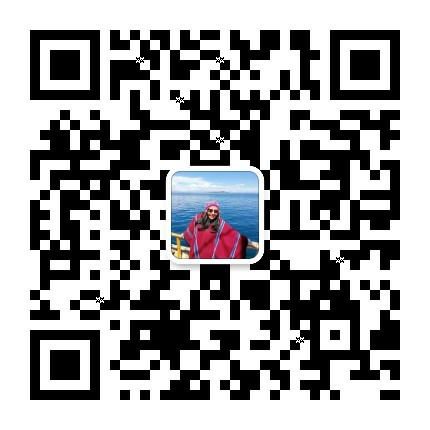 You can still eat well, sleep comfortably, purchase souvenirs and experience many of the activities and tours on offer without fear of running out of cash. At most restaurants you can buy a meal for about 7-10 USD, which leaves you more money to enjoy all the amazing tours and activities Bolivia offers. Here you will see local women in traditional dresses (cholitas) wrestling each other for your entertainment, the prison in La Paz run by inmates, dynamite wielding miners protesting on the street (you might want to watch the explosions from afar), zebras directing drivers or a drunken indigenous punch up brawl in the name of Mother Earth, there is never a boring moment in South America’s craziest country. One of Bolivia’s most endearing features is its use of “zebra traffic wardens” to make sure people get safely from one side of the road to the other. With their playful dancing and cheerful vibes, Bolivia’s zebras make navigating the country’s congested and chaotic streets a whole lot more enjoyable. Contrary to what many may say, food in Bolivia is so much more than just rice and fried chicken. Using mainly a mixture of Spanish cuisine and indigenous ingredients, traditional dishes in west (high) Bolivia are generally suited to the high, cold climate in the Altiplano. Gustu in La Paz by the famous Danish chef and co-founder of Noma en Copenhagen Claus Meyer offers interesting culinary experiments with typical Andean ingredients. Don’t miss out on llama steaks and quinoa, an Andean super-grain! In lower (tropical) regions, the main local ingredients are yucca, fried bananas, river fish, and even turtles and crocodile tail (see below). One of the best ways to experience the local cuisine in any city is to eat at the local markets where you can get a quick, tasty and satisfying meal for as little as 2-3 USD. Slightly off the main tourist trail is the Chiquitania, an unspoiled area filled with exciting attractions. This region is known for its tropical savanna climate, the Jesuit Missions, fascinating wildlife and unique natural history. 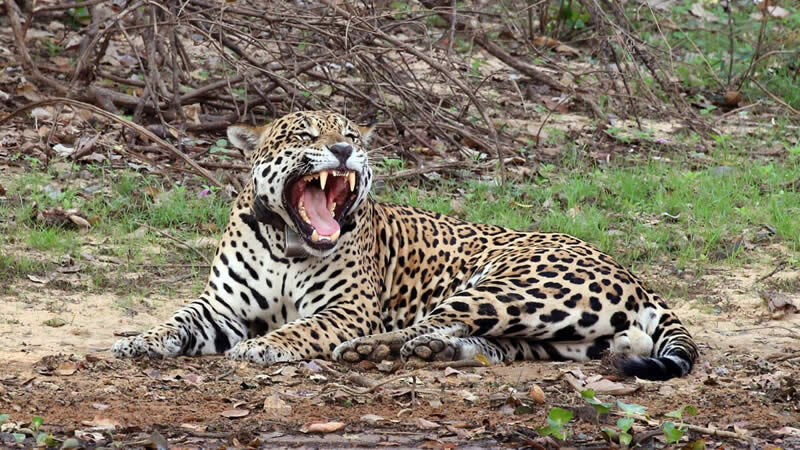 Here you will find activities such as jaguar watching at Kaa Iya National Park, sand boarding in Lomas de Arena and sights such as the rock formations of the Santiago de Chiquitos Mirador and the hot thermal springs of Aguas Calientes. Finally, Bolivia, though filled with poverty is a very safe place. Many travelers list Bolivia as their favorite country in South America. It’s incredibly diverse. 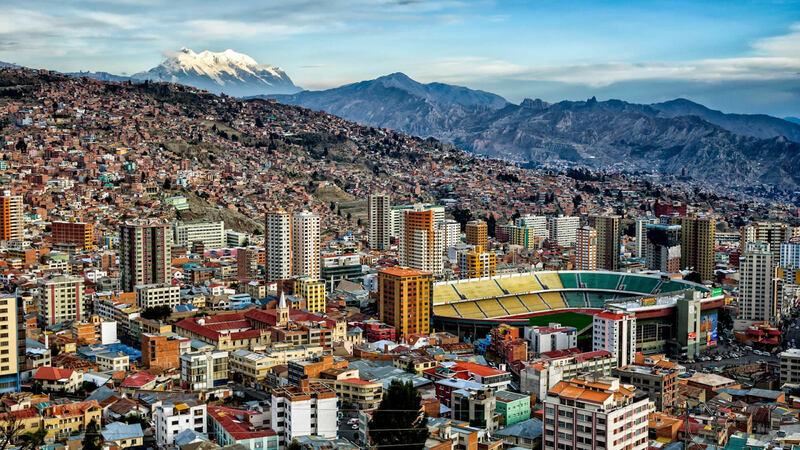 While Bolivia may not have caught up with its South American neighbours in terms of tourist infrastructure and services, it is worth the occasional difficulty to discover one of the continent’s most interesting countries.